With our program LaxPro with GoPro we want to give you the chance to film you or your team during practice, at tournaments or game days from a unique perspective by using GoPro technology. Our first GoPro has arrived and will be used during the adh-Lacrosse Open in Munich on July 6th. In the next weeks we will work towards creating a leasing system that enables you to rent our GoPro equipment for a small charge. 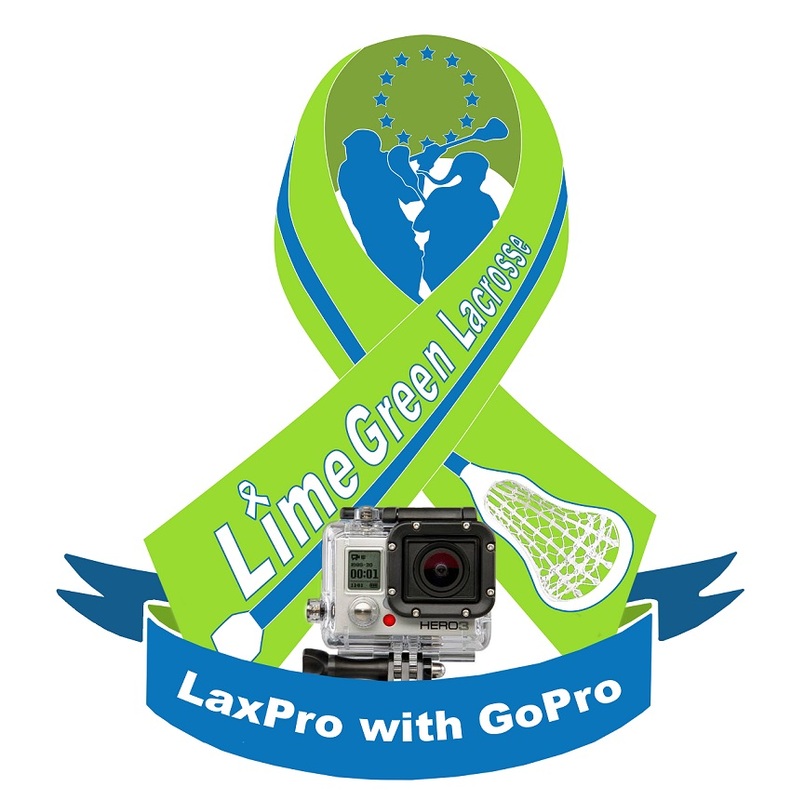 Of course all profits will be donated directly to our blood cancer and lacrosse programs.